In May 2010 Yotam Ottolenghi published his much anticipated book Plenty, which subsequently won the Observer Food Monthly’s and the Galaxy book awards for 2011. Yotam Ottolenghi is one of the most exciting new talents in the cooking world, with four fabulous, eponymous London restaurants and a weekly newspaper column that’s read by foodies all over the world. 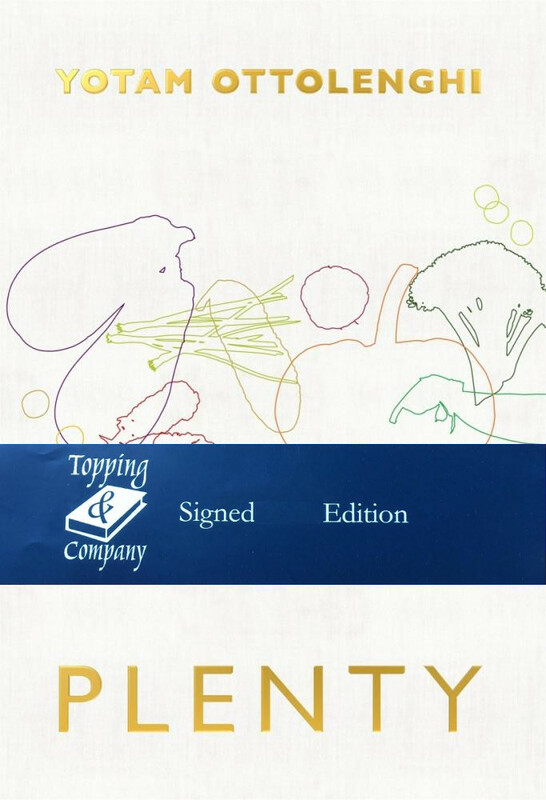 Plenty is a must-have collection of 120 vegetarian recipes featuring exciting flavors and fresh combinations that will delight readers and eaters looking for a sparkling new take on vegetables. Yotam’s food inspiration comes from his Mediterranean background and his unapologetic love of ingredients. Not a vegetarian himself, his approach to vegetable dishes is wholly original and innovative, based on freshness and seasonality, and drawn from the diverse food cultures represented in London. A vibrant photo accompanies every recipe in this visually stunning book. Essential for meat-eaters and vegetarians alike!